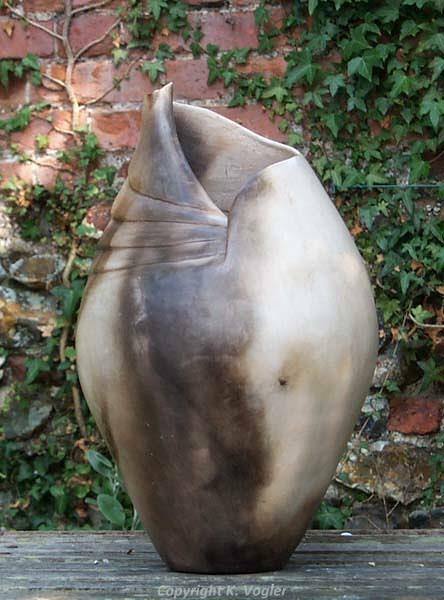 My ceramic vessels are inspired by weathering of stonework, natural form and those artefacts retrieved from the earth. 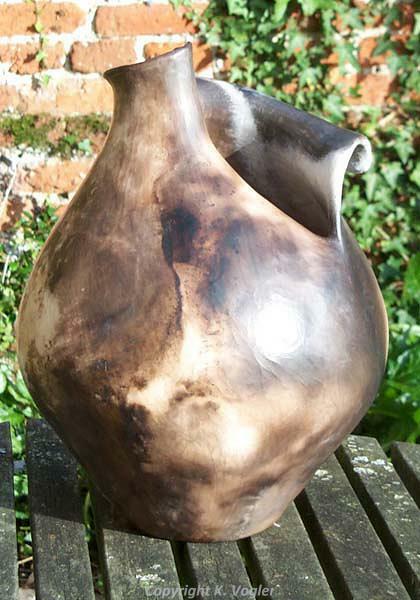 All contribute to the vessels I create - vessels because they reflect the essential domesticity of any culture. Visitors only by prior arrangement.